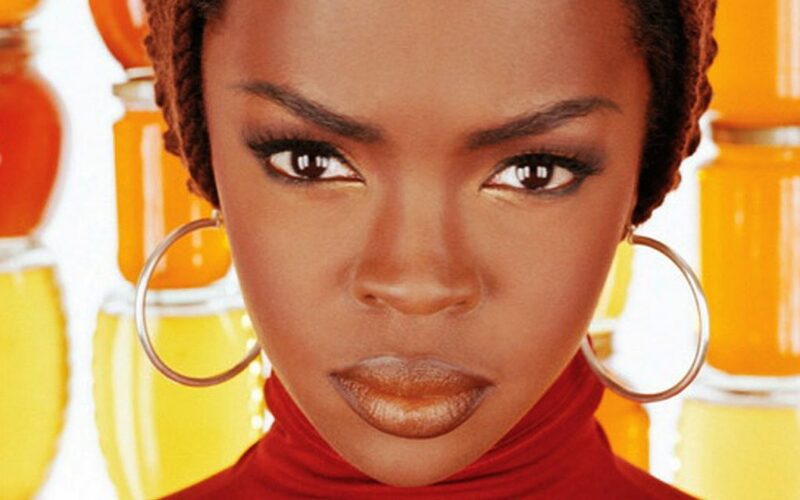 Ms. Lauryn Hill holds an unenviable place in the hip-hop world. She is a dominant force within music who holds claim to some of the most immediately recognizable musical moments. She is the mastermind of one of the most successful hip-hop albums ever released. But nowadays, she is primarily known for her untapped potential and lost genius. However, as frequently as we remember Hill for these moments we also remember her for the dragging and rambling MTV Unplugged No 2.0, the album which stands as the moment Hill lost touch with her fans and, in the eyes of many, left her potential untapped. Lauryn Hill’s follow-up to her successful debut appeared both unexpected and undesired. Not that fans did not want to hear more music from Hill, but rather they were unwilling to accept the former hip-hop icon had emerged from her hiatus with a rambling 2-hour piece full of unfocused, albeit genuinely inspired, musical muses about a host of heavy and underdeveloped topics. Fans were not truly ready for Hill’s follow-up album to be so reliant on her untested and raw guitar skills, nor for the project’s folk roots. For every high The Miseducation of Lauryn Hill delivered, MTV Unplugged No. 2.0 seemed to be delivering a head-scratchingly unexpected low. 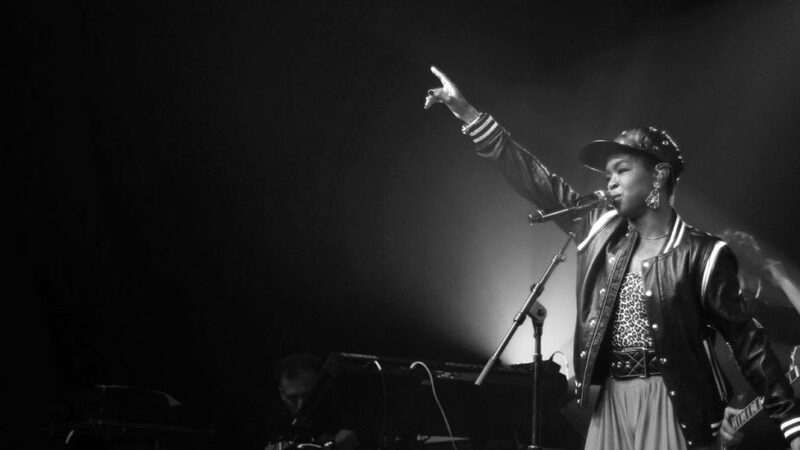 In spite of the lukewarm critical and audience response to her album, Hill remains a fixture in the hip-hop world – just not in the way fans might have predicted. 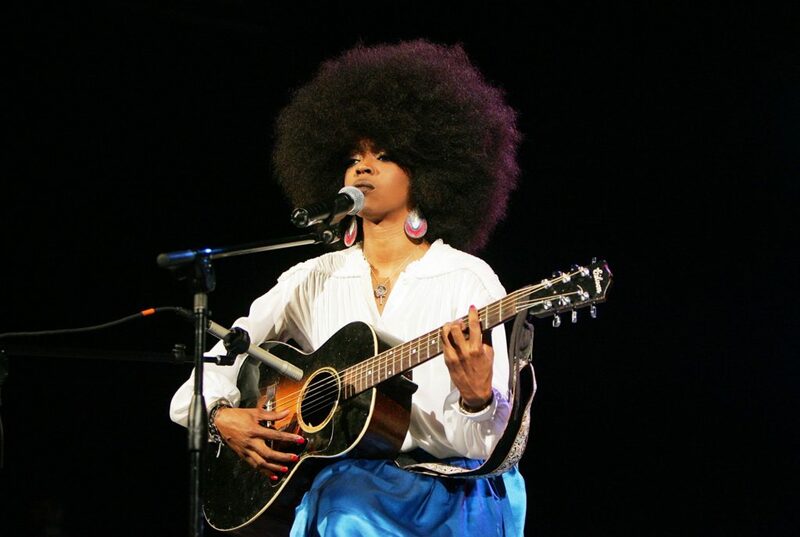 Rather, Hill’s musical prominence is evaluated not through any musical moments she delivers (she has yet to formally follow-up Unplugged and the headlines she is involved in are scandals such as showing up late to shows or being sentenced to prison for not paying taxes) but through the way current prominent Hip-hop figures attach to and evoke her legacy. While Lauryn Hill has seemed hell-bent on antagonizing former fans with years of silence and a public figure marked only by scandal since her retreat from the public eye, she still remains a source of inspiration for generations of musicians coming up behind her. The highlights of Hill’s musical career reverberate throughout the ubiquitous Drake single “Nice For What”, exist as the spiritual ancestor to Cardi B’s “Be Careful” and evoke the legacy of Nina Simone. But even her unglamourous album MTV Unplugged No. 2.0 has lent her creativity to celebrated contemporary artists like Kanye West and A$AP Rocky. So, without further ado, let us dive into the four prominent times that Lauryn Hill’s MTV Unplugged No. 2.0 has been sampled in the popular sphere. This is the first time Unplugged is sampled, and also the most famous. 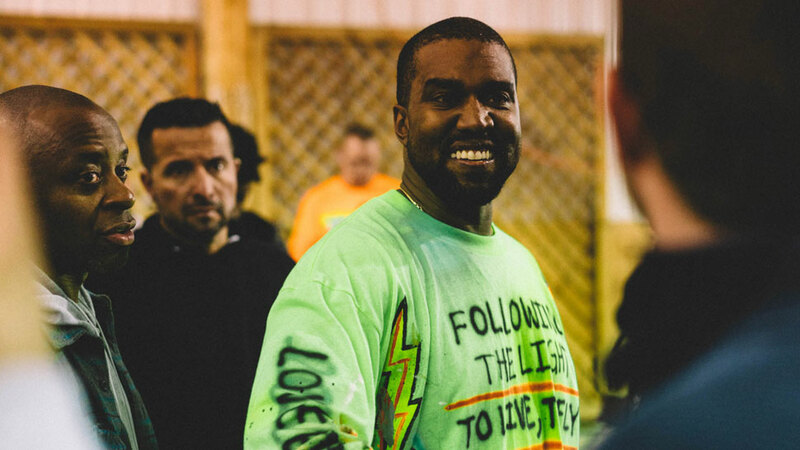 Leave it to Kanye West, the master soul sampler of our generation, the man who redefined what a soul sample looked like and left hip hop to follow in his wake, to revive a fallen icon. 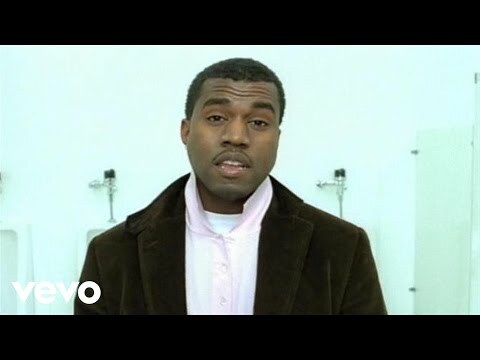 “All Falls Down” was the 3rd single from Kanye West’s debut album College Dropout and it eventually peaked at number 7 on the Hot 100 charts. Lauryn Hill is thus a significant part of Kanye’s early success. “Mystery of Iniquity” had an interesting place in the context of Unplugged, as it is immediately sonically familiar, and the audience response illustrated that fact. Hill seemed noticeably comfortable and most in her element delivering “Mystery of Iniquity” with her magnetic capacity to oscillate between singing and rapping on full display. Kanye sensed this, and opened up the feeling and themes of the track through his own rework. “All Falls Down” expands on the critiques of materialism and consumerism Hill started, but then artfully adds to the discussion our own embattled and hypocritical relationship balancing competing awareness and reliance on these worldviews. The mastery West exhibited in creating the track perfectly embodies the early sound of much of West’s work, namely, his preternatural ability to find rifts and lines in past tracks and surgical transplant the spirit and vitality into his own work. “All Falls Down” works to immortalize Lauryn Hill in hip-hop history, and it also will serve as the most prominent calling piece to Unplugged. This track makes you wonder how many kids since, and in the future will listen to Unplugged just because of Kanye West’s production. 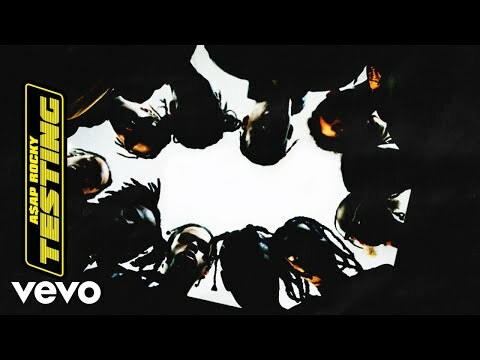 “Say” was the only single to be released from Method Man’s 2006 4th studio album 4:21…The Day After. 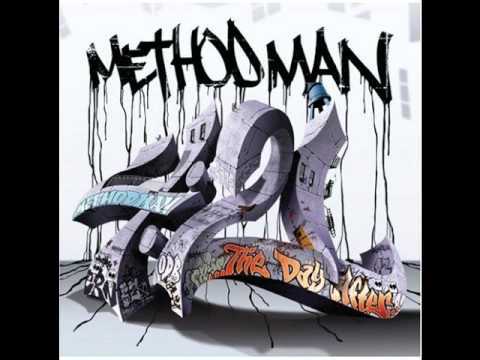 Method Man also does the best work here of taking Hill’s original intent and incorporating it into his own experience, and in doing so makes Hill’s track more accessible to fans. 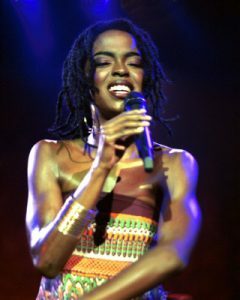 For those who don’t know, “So Much Things To Say” is really a Bob Marley song Lauryn Hill chose to cover as part of Unplugged – but despite it being a cover, the track truly captures Hill’s thematic intentions. Method Man stays true to Lauryn Hill’s ode about retaining her innocence and keeping her head up in the midst of the filth produced by her celebrity status. Method Man dedicates “Say” to the ways things have changed around him, he laments the hip-hop world’s lack of both talent and authenticity. He postures himself as something of a virtuous player of the game in the midst of a shifting landscape which seems to desire the destruction of his platform. While Method Man’s track is historically overlooked, it is still a deft usage of a Lauryn Hill sample. And while it may not have brought much notoriety to either artists’ career, it stands as another illustration of the way Hill’s work permeates throughout the music world, through the closed and open spaces we occupy as fans. Hill’s original song embodies much of what many fans saw as a fault with Unplugged as a whole: it rambled longer than seemingly necessary, it was muddied under the weight of theology and illusory connections to present life, and it poorly showcased Hill’s guitar or vocal talent. 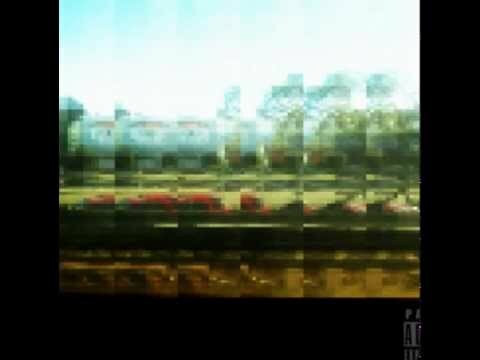 But Knxwledge manages to forgo all of these criticisms and pairs the sharpest of Hill’s singing and strumming on the track with a cut from “PYP” by Breezy Lovejoy, who now goes by Anderson .Paak. He succeeds in invoking a sense of serenity and clarity from “Oh Jerusalem” which seems to be offering little of it. 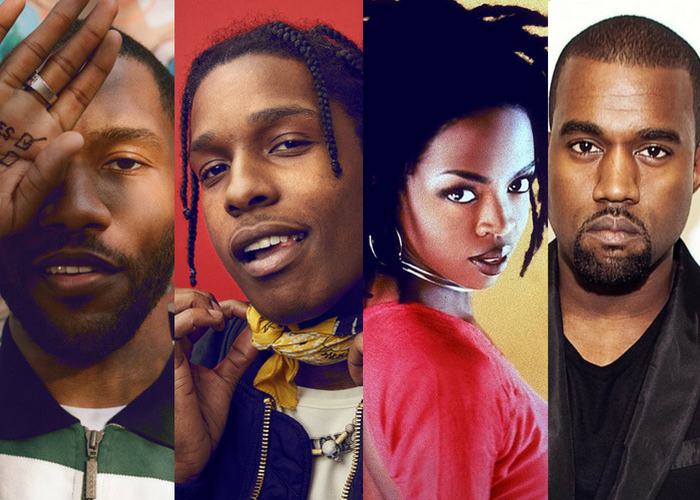 Lauryn Hill, A$AP Rocky, and Frank Ocean is not a combination that would have registered as anything of significance when Unplugged was released in 2002, considering two of the afore-mentioned artists were still children. 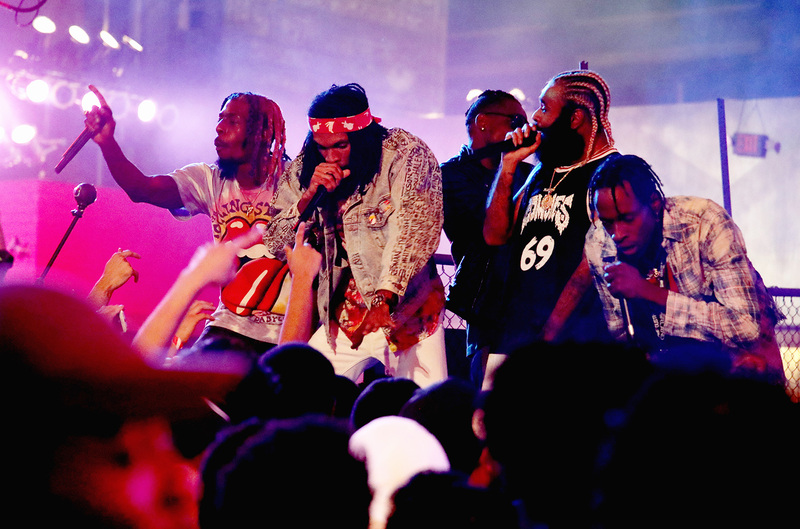 But upon listening to “Purity,” it is difficult to feel as if Hill, A$AP Rocky and Frank Ocean were not made to come crashing together over “I Gotta Find Peace of Mind”. The recipe was just 16 years in the making. Rocky’s album Testing was released 2 weeks ago (May 25th) to much fanfare and was received somewhat lukewarmly, but its final track was an obvious source of excitement from the moment the track list was released. “Purity” feels like a perfectly logical conclusion to a Rocky album that was heavily influenced by Frank Ocean’s Blonde. Rocky takes the guitar strums of Hill’s “I Gotta Find Peace of Mind,” distorts Hill’s, his own and Frank’s voices to recreate the classic drugged-out tone of his music. Rocky then unleashes Frank like a rabid dog in a field of squirrels over Hill’s chords with a drum overlay, only to swoop in at the very end with a quicker tempo and an uncharacteristically lucid verse. 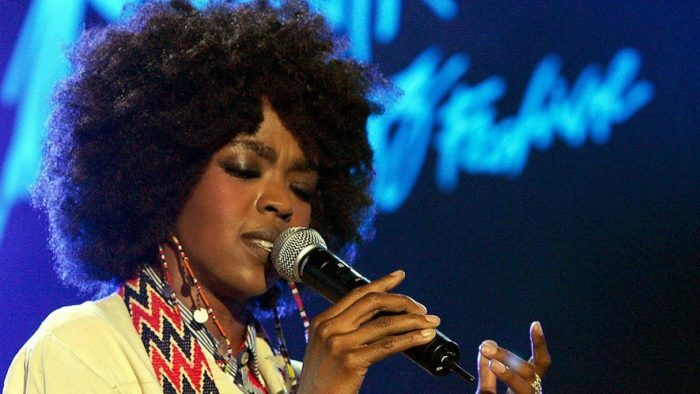 Lauryn Hill’s lasting legacy is encompassed in this very track. A$AP Rocky was 13 and Frank Ocean, then Lonny Breaux, was 14 in 2002 when Unplugged released, yet even at these young ages their lives were already invariably altered by the trajectory of Hill’s musical career. “I Gotta Find Peace of Mind” is a sprawling, raw, and evocative song where Hill opens herself up to pain, the need to remove herself from pain, and her unequivocally human ability to return to the source of her pain. Hill’s song plays at first as an earnest plea towards love, but upon closer listen it becomes clear she is singing in longing for the complete and deep peace she seeks in religion. It is this haunting search which paints the perfect backdrop for Testing’s close. “Purity” is a track best set in the 2018 Hill renaissance, but it is also perfect as the soundtrack to the search for peace in the midst of the chaos of 2018, and Rocky was smart to utilize this moment. Hill grapples with her own perception in several moments on Unplugged. She acknowledges a shift in herself from politician willing to play the game of hip-hop to a free artist, and the associated stigma of craziness. This chorus of “crazy and deranged” can be heard in Jay-Z’s verse on “Crazy in Love” and also in the many post-MBDTF musings of Kanye, but it aptly fits how many view her. Relative silence has left Hill mired in controversy, and the resulting legacy she leaves behind is a cautionary tale. In the above 2015 quote, A$AP Rocky (while falling prey to the trend of people labeling Hill as crazy) recognizes and laments her fall from grace. Kanye West recognizes this same descent, rapping, “Lauryn Hill said her heart was in Zion/I wish her heart still was in rhymin’” in his Graduation single “Champion” in 2007. Hill’s legacy is complex and tensely examines how freedom is obtained as an artist, but ultimately she leaves each and every person who hears her music wondering what could have been. In the eyes of many, Hill’s moment has passed; it passed long ago when The Miseducation of Lauryn Hill did not receive its proper follow up. In the eyes of many, Hill’s most endearing and important work was Miseducation and the impact it has had is unquestionable (in this year alone “Ex-Factor” was sampled in two of the biggest tracks in Drake’s “Nice For What” and Cardi B’s “Be Careful”). What the eyes of many fail to see, is that Lauryn Hill is a dominant figure not just because of the highs she reached as a member of The Fugees or on her debut album, but also because of the legacy she’s created. While MTV Unplugged No 2.0 was only sampled four times, in comparison to the endless times The Miseducation of Lauryn Hill has been sampled, it would be wrong to simply overlook the album. The lack of interaction with the album as a whole by hip-hop through its low chart positions, lack of singles, lack of radio play, and dearth of sampling or incorporation into future music is evidence the album signified Ms Lauryn Hill’s decline as a dominant music force. But hidden within MTV Unplugged 2.0 is the legacy of a fallen icon, one who inspired honest connection with fans and other artists even in her less well received critical moments.